Provide free scholarship opportunities for El Paso senior high school football players in the greater El Paso area to receive higher education by playing football. 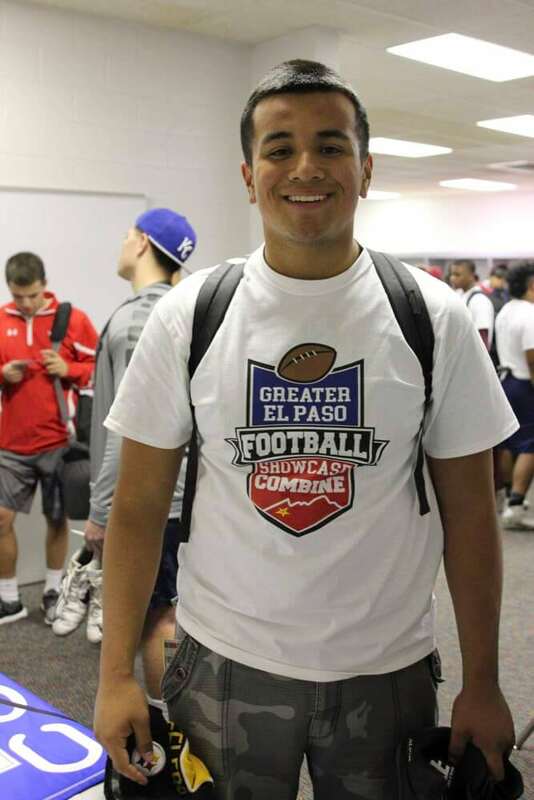 The Greater El Paso Football Showcase Combine has been in existence since Dec. 2011. This will be the 8th consecutive year of the combine. Over the past seven years, the combine has awarded over $14.1 Million worth of scholarships to over 178 El Paso students. With El Paso not being in a metropolitan area, it is difficult for many colleges to recruit El Paso. 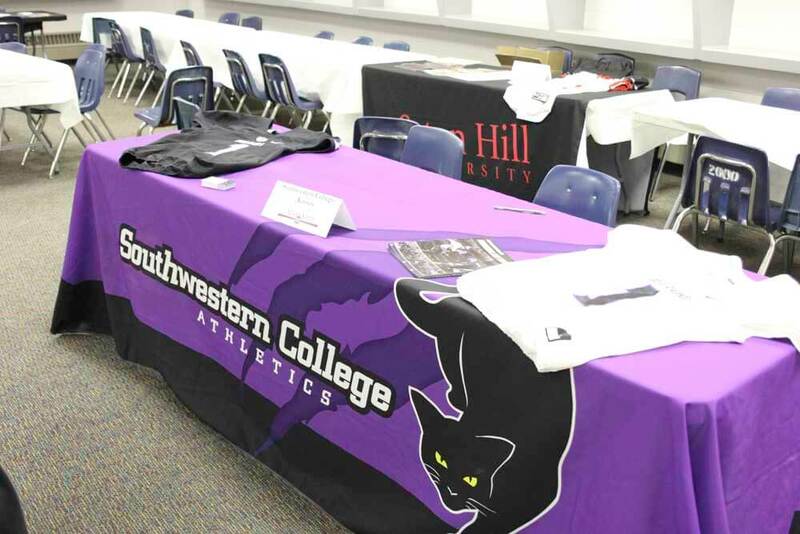 The combine focuses on Division I, II, and NAIA colleges to visit El Paso students that were not recruited by Division I colleges. There are 33 colleges with 48 college coaches expected to attend the 2018 combine. The colleges range from throughout Texas, New Mexico, Colorado, Utah, Nebraska, Illinois, Indiana, Massachusetts, Kansas, Arizona, Oregon, Wisconsin, Illinois, North Dakota, Missouri, Iowa, and Indiana. 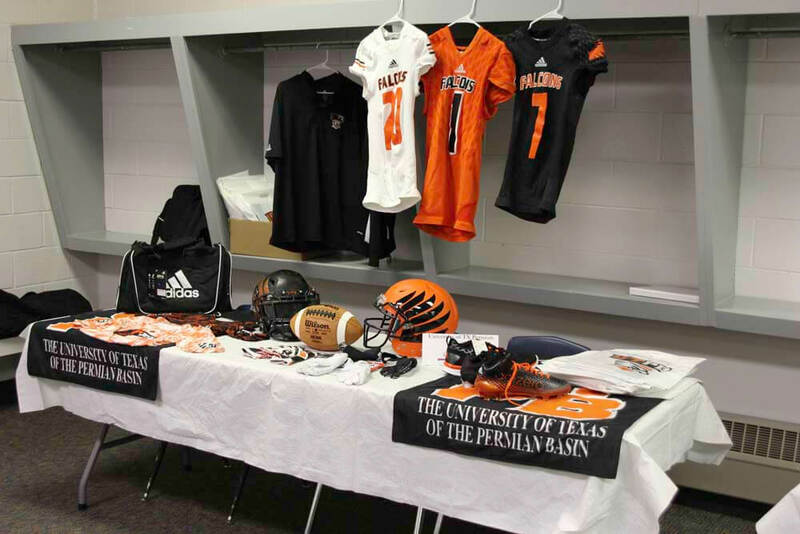 These colleges attend with the intent to offer scholarships immediately to the El Paso athletes. 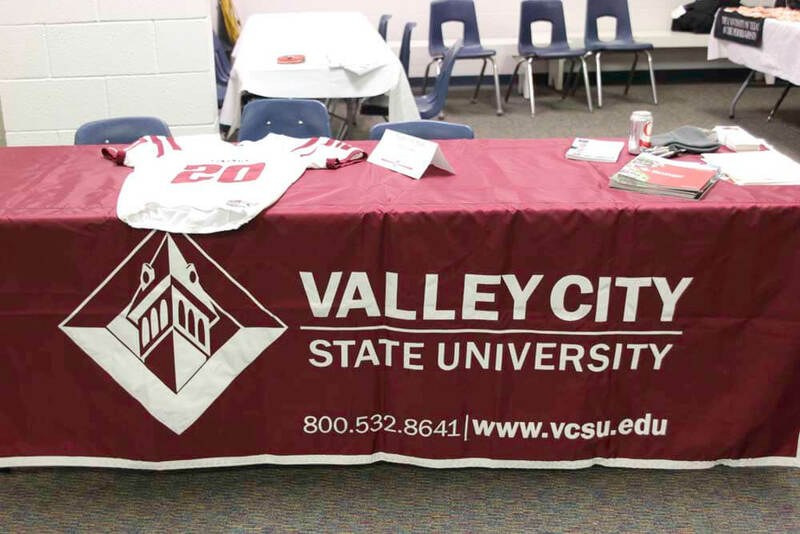 Scholarships range from athletic, academic, or financial need base. We believe that bringing in a large varity of college coaches to El Paso to have the opportunity to see our talent is vital to success for our initiatives. 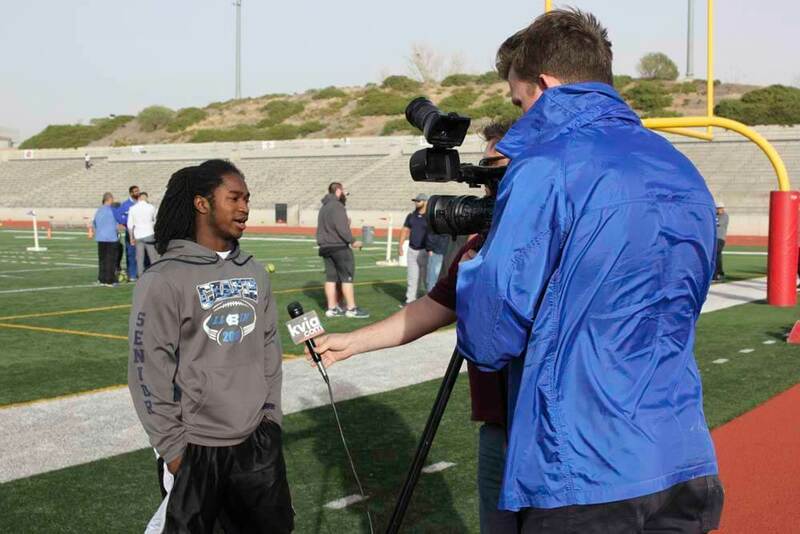 The combine is an opportunity for El Paso County senior high school football players to be evaluated by college coaches from NCAA Division II, III and NAIA schools that offer player scholarships. 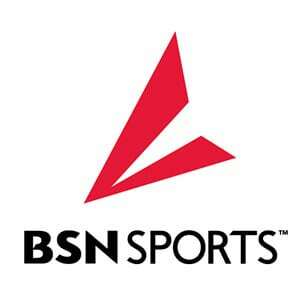 It is a collaboration with the Greater Houston Showcase, and the NFL Houston Texans. The combine tests the 40-yard dash, the vertical jump, the shuttle run, the power toss, and position drills. 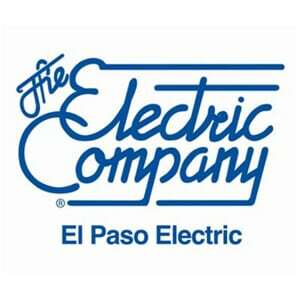 From 2011 to 2016 The Combine has awarded 162 El Paso seniors with scholarships, totaling approximately $12.3 Million. Without the exposure from the combine and resultant scholarship offers, the majority of these student-athletes would not have been able to attend college. 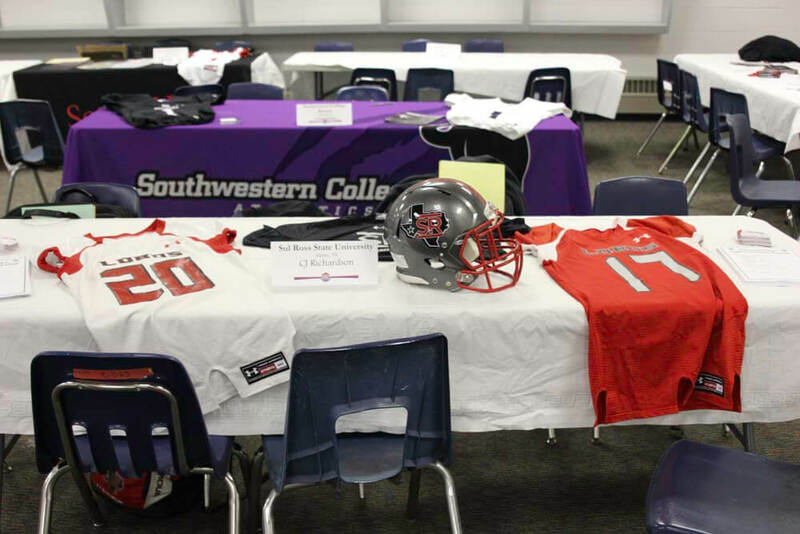 Objective: Provide scholarship opportunities for El Paso senior high school football players in the greater El Paso area to receive higher education by playing football. Background: The Greater El Paso Football Showcase Combine has been in existence from 2011 to 2017. The combine is held at the Socorro Student Complex the evening before the All-Star Game. Over the past six years, the combine has totaled over approximately $13 Million worth of scholarships to over 184 El Paso students. 2017 results are pending. 40 Yd. Dash, vertical jump and shuttle run. 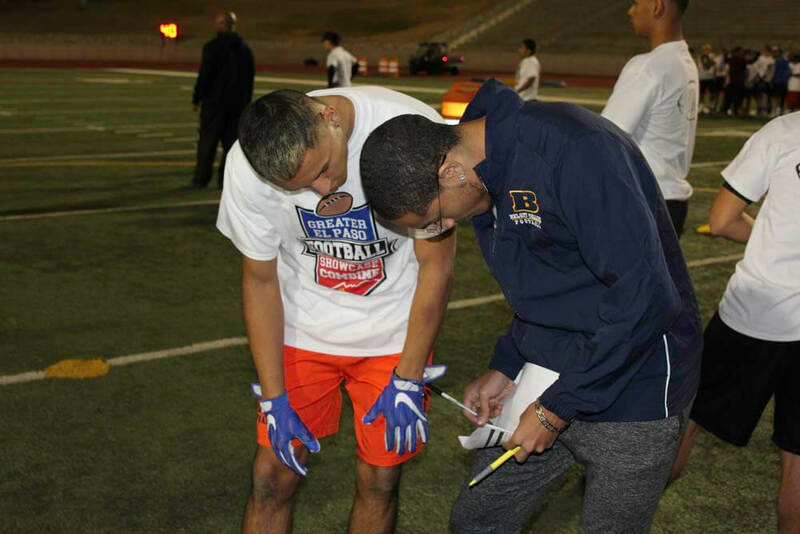 College Coaches: The combine focuses on Division II, III, and NAIA colleges to visit El Paso students that were not recruited by Division I colleges. The combine draws approximately 30 – 35 colleges with approximately 35-40 college coaches attending. Colleges range from throughout Texas, New Mexico, Colorado, Utah, Nebraska, Illinois, Kansas, Arizona, Oregon, Wisconsin, North Dakota, Missouri, Iowa, Ohio, Pennsylvania, and Indiana. 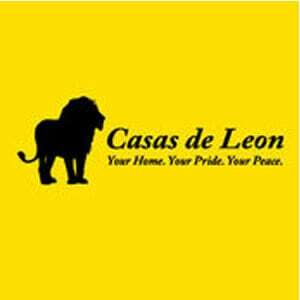 These colleges attend with intent to offer scholarships immediately to the El Paso students. 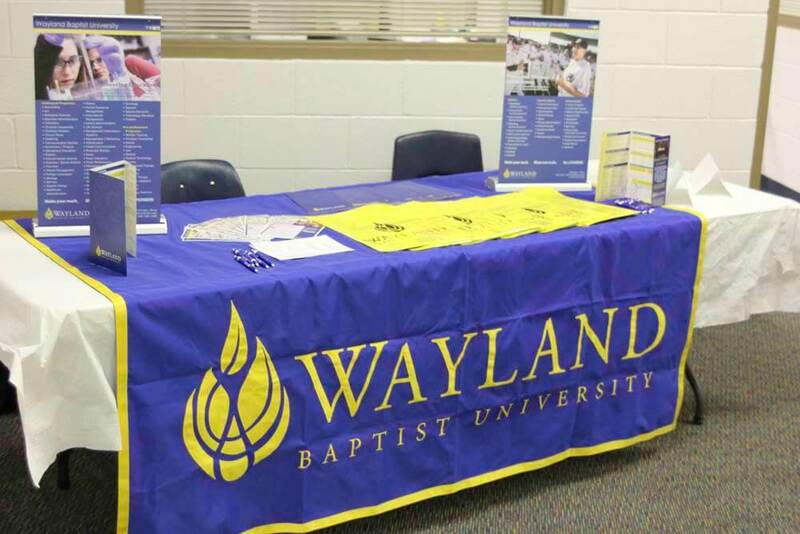 Scholarships range from athletic, academic, and/or financial need base. Expenses: With El Paso not in a highly populated metropolitan area, it is difficult for many colleges to recruit El Paso. 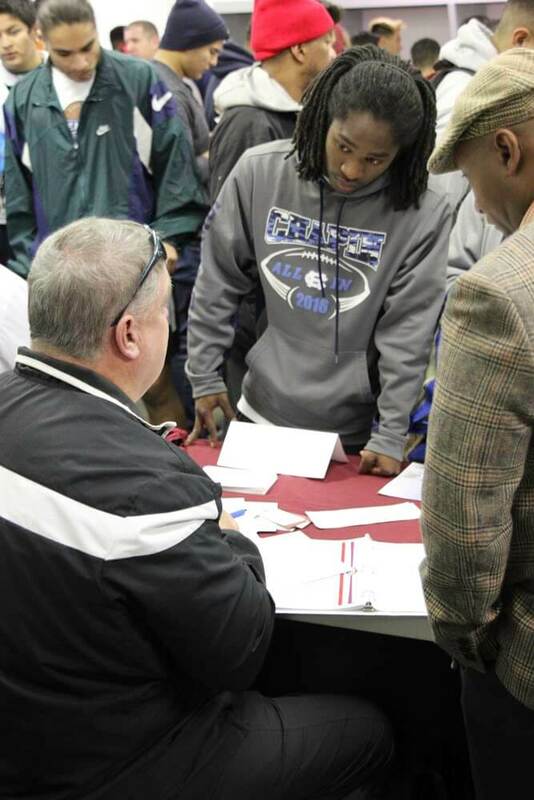 College coaches’ airfare, hotel, and meals are covered to attract coaches to recruit El Paso players. Cost: Free to all eligible senior football players. Parent Night: Parent/player night will be on Wednesday, Dec. TBD, 2019, @ 6:00 PM at the YISD Central Office, 9600 Sims, 79925. Presentation by school counselors, athletic directors, former parents/players of combine and coaches are conducted addressing college admission, hudl accounts, combine format, selecting the right college, and handling homesickness for students leaving home. Get ready!! This combine is open to all players, even if you were NOT selected to play in the All-Star Game. Sign up today! Time remaining to prepare to show your potential.